Dubai is a magical land where the searing heat of the desert is met equally with the increasing number of technological inventions. The comfort, luxury, and cost in the utilization of these new technological innovations have always exceeded the expected range. The new waves of high-tech heat have hit the transportation industry in Dubai as well. 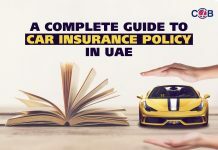 While the discussion of the speeding bullet trains of Dubai can turn out to be a very interesting topic; we are going to talk about the importance of owning a reliable and cost-effective Car insurance policy in UAE. Owning a car has surpassed the reasons of convenience and is now more a necessity in a city like Dubai. No matter the safety and comfort of the car, obtaining car insurance is legally necessary for driving in the streets of UAE. 1. Mandatory insurance coverage for close family members like spouse and children has been included. 2. The insurance will compromise for your car with a replacement car until the car is serviced. This is to be done only if the incident was not the driver’s fault. 3. The new policy gives separate quotas for “own damage” and third party damage cover up. 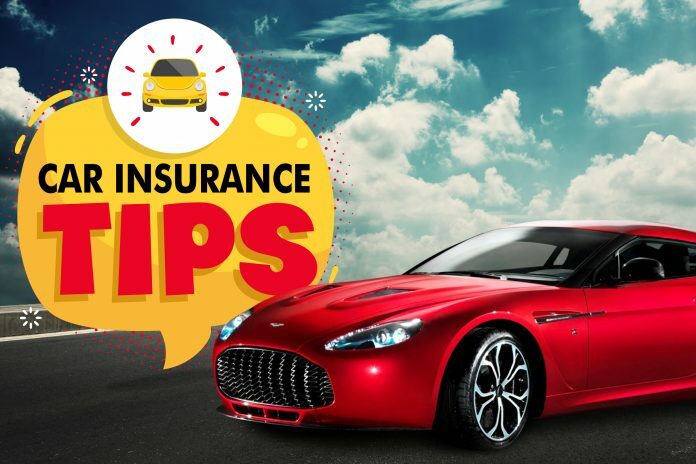 Although the cost of the insurance is high, the cost of the insurance policy can be saved by following a few tips as given below. The first step to save some good money on car insurance is the comparison of quotes of different policies. Before going into the details, ensure that you have chosen the right type of policy for your needs. There are two types of car insurances, Comprehensive insurance, and third party liability insurance. Comprehensive insurance is the costlier option that covers for the damages of your vehicle, the damages of the other vehicle and your personal injuries. Third party liability covers only for the damages of the other vehicle and is cheaper. All insurance providers cater to the needs of a certain segment of customers only. 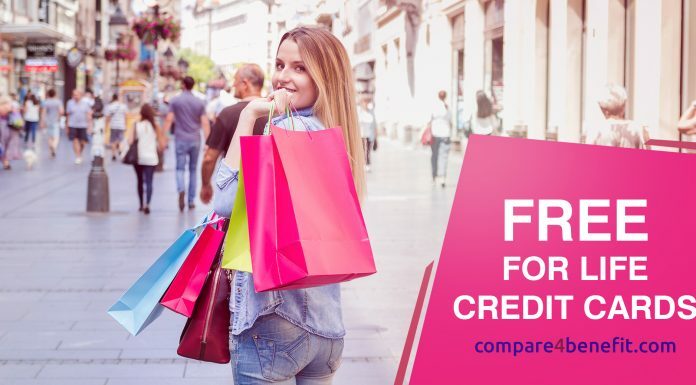 So it is advisable to check on different insurance providers and banks and get quotes which you can compare to pick the best suited to your requirements. Careful and safe driving can get you into a lot of benefits, one of which is a discount. 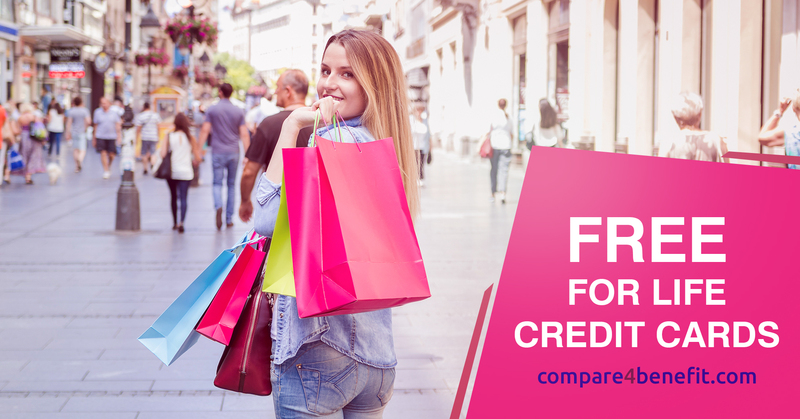 You can avail the best possible new policy with all its benefits and yet at a discount cost. 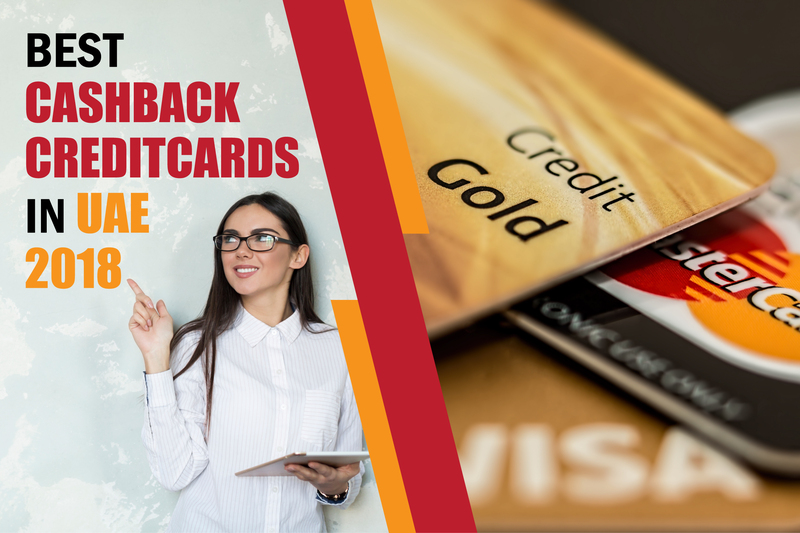 All you have to do is submit a “No Claims” certificate from your previous insurance provider. The No claims certificate can be issued only if you had not claimed your insurance amount from your previous insurer. 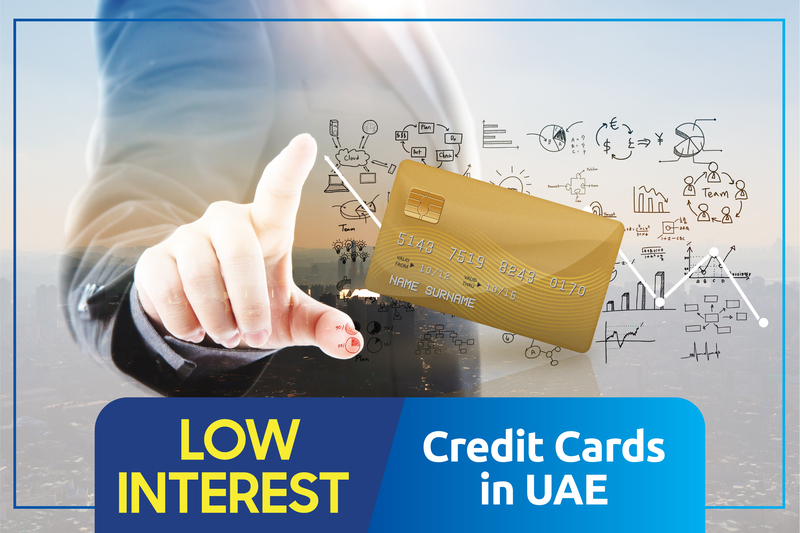 You can save 5 to 20 percent by providing a “no claims” discount (NCD) certificate at the time of renewal of your insurance policy in UAE. An example of the implementation is also given. For a 2015 BMW 528i worth Dh140000 insurance providers could quote Dh3700 if you don’t have an NCD, but with a three-year NCD they would reduce it to Dh3300. When the comparison of insurance policies is considered, some may judge the betterment of a policy based on its premium charges alone. 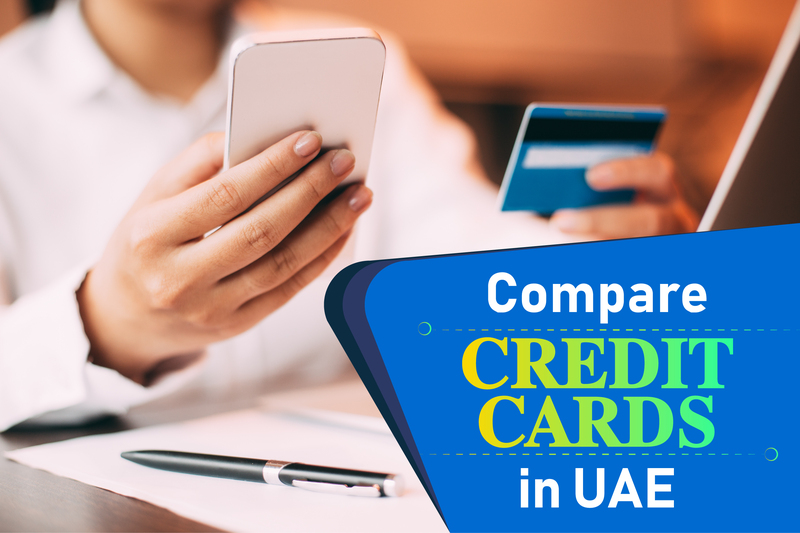 This is an unwise move as the premium charges differ in including some basic services such as agency repairing services, coverage across the GCC, rental car, personal accident cover and personal accident cover for passengers. Consider these add-ons factor before finalizing on a policy. For example, the insurance policies generally cover accidents on road. But Dubai is a hub for activities like Dune Bashing, Wadi Bashing etc. if you do not participate in such activities; you need to strike the insurance for the off-road coverage. If you only drive within the limits of UAE, you might as well drop the coverage for GCC in your car insurance in UAE. An online venture into the insurer’s website will give you more information on the insurance policies and sometimes a discount also. A look into the websites of the dealer can also let you know about the accurate estimate of insurance amount worth for your car. 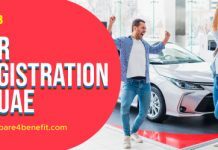 Most cars face an annual depreciation of around 15-20 percent depending on the model; the website can let you know the details about it. This step is highly vital as it decides the amount worth on the insurance you are going to buy. Some may estimate the price of the car to be higher and will end up paying a higher premium than what is needed. 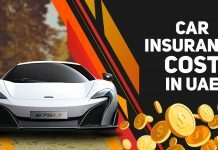 Car insurance premiums are calculated after considering the year, make and model of the car, the size of the engine, claims history and risk profile of the driver. So it is good to check on the worth of the car before signing up for the insurance of the car in UAE. The main objective of acquiring insurance for your car is to assist you during the time of accidents or emergencies. The assistance can be provided as a service immediately after an accident or can cover up the charges of car repair after a period of time. Emergencies like a flat tire while on the road or an empty fuel tank need to be looked into immediately and hence require attention as early as possible. Make sure that the insurance provider covers emergency services like these wherein you can make a call to the emergency number provided by the insurance provider and get prompt roadside assistance. Some insurance companies do not provide a 24-hour roadside assistance hotline so be sure to check that before signing up.The competition between the auto insurance providers could be made use by the consumers by comparing one against the other. 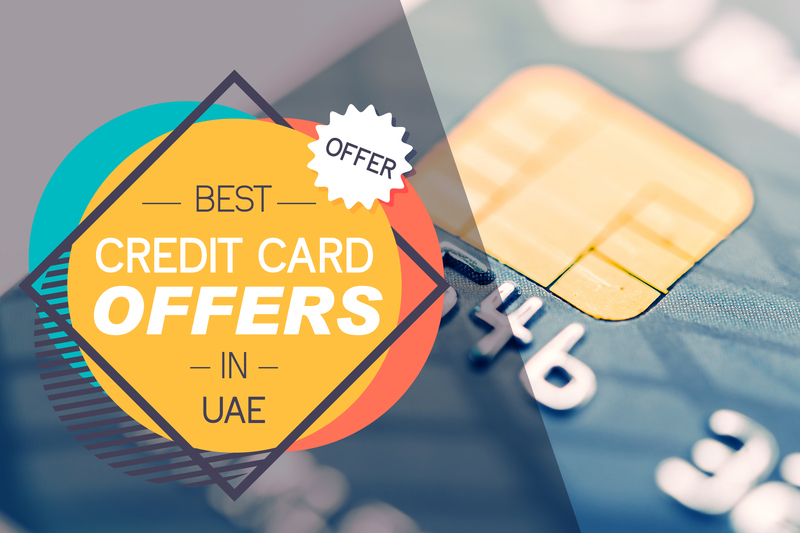 Select a deal at prices and features that you could make most of and enjoy a car insured ride in the UAE. Next articleIt’s Gala time for UAE Residents: Book Air Tickets To Europe, India Starting at Dh10!